Is snoring or obstructive sleep apnea keeping you or your bed partner from getting your best possible sleep? Snoring occurs when the throat muscles relax during sleep, leading to vibration of structures in the throat that we hear as snoring. 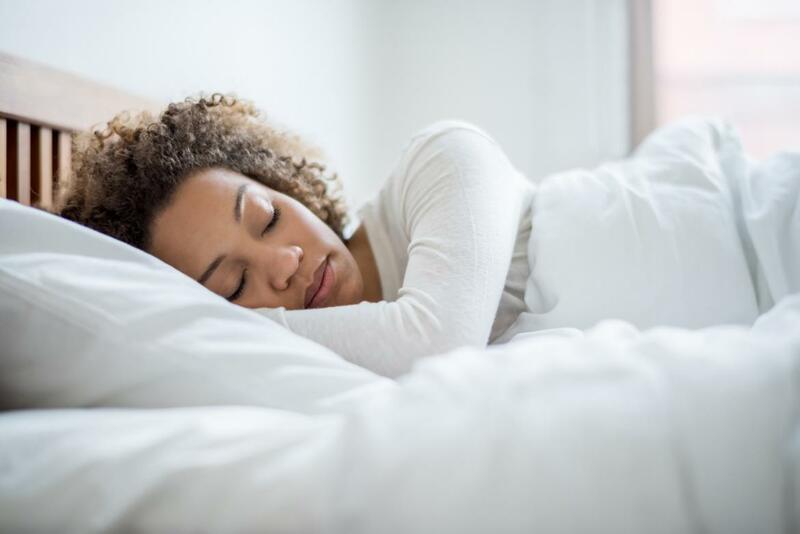 While it can be disruptive to bed partners and household members, it can also be a sign of a more serious condition called obstructive sleep apnea. Obstructive sleep apnea occurs when the throat muscles relax so much in sleep that breathing is restricted. This causes snoring, but it also causes drops in oxygen levels and arousals from sleep that can cause other health problems or leave you feeling tired. DID YOU KNOW CPAP IS ONLY ONE OF MANY POSSIBLE TREATMENT OPTIONS FOR SLEEP APNEA? David T. Kent is dual board-certified in Otolaryngology and Sleep Medicine. He obtained his Medical Doctorate from Columbia University, followed by otolaryngology residency at the University of Pittsburgh Medical Center. He completed a fellowship in Sleep Medicine and Surgery at the University of Southern California. He joined the Vanderbilt University Medical Center Department of Otolaryngology as the Director of Sleep Surgery in 2016. 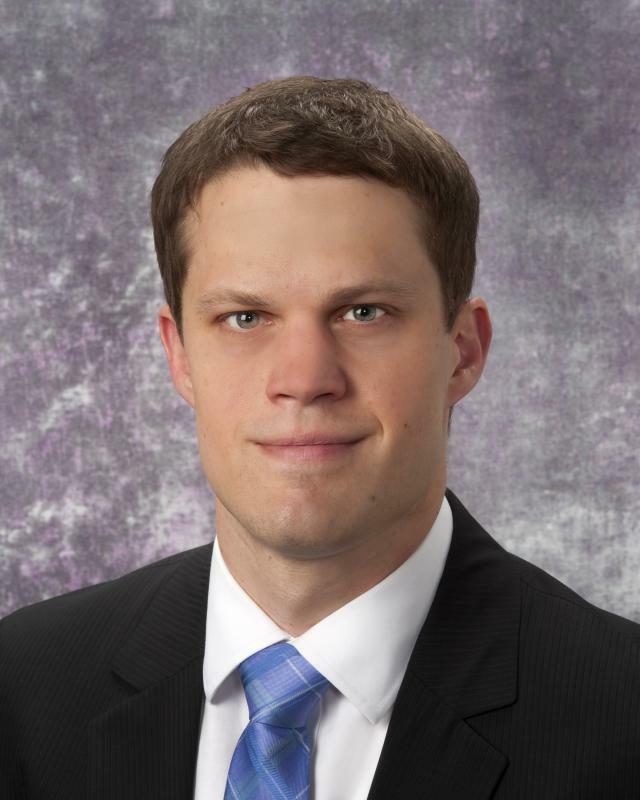 His clinical practice is focused on the personalized care of the sleep patient. Dr. Kent is uniquely trained to find the right combination of medical and surgical therapies to treat your snoring and obstructive sleep apnea. It is very important that you bring a copy of prior sleep studies you have had to your first visit in order to get a complete picture of your sleep history. These can be requested from your previous sleep doctor or testing facility. If you have a CPAP or BIPAP machine at home, please bring it with you as well. Also bring any written medical or surgical records with you. If you have medical images, please obtain a copy of them on CD and bring them with you to the appointment. Records may be faxed to 615-343-9556, but do not use this as a substitute for bringing documentation with you.